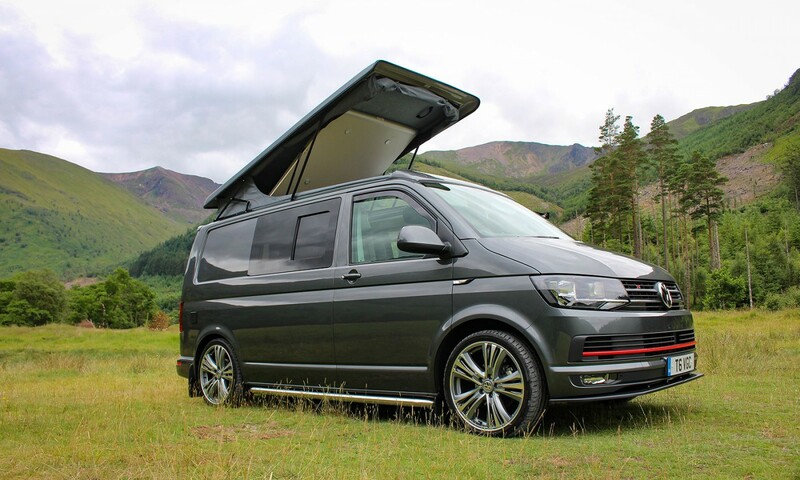 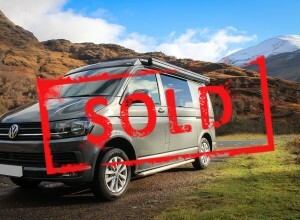 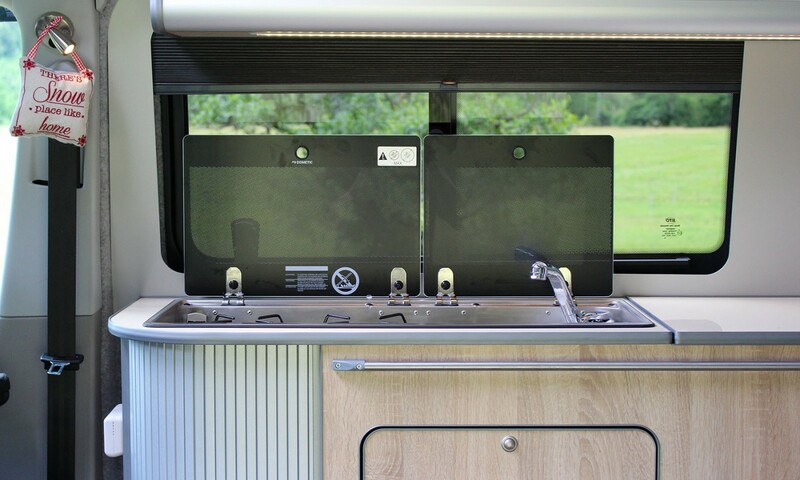 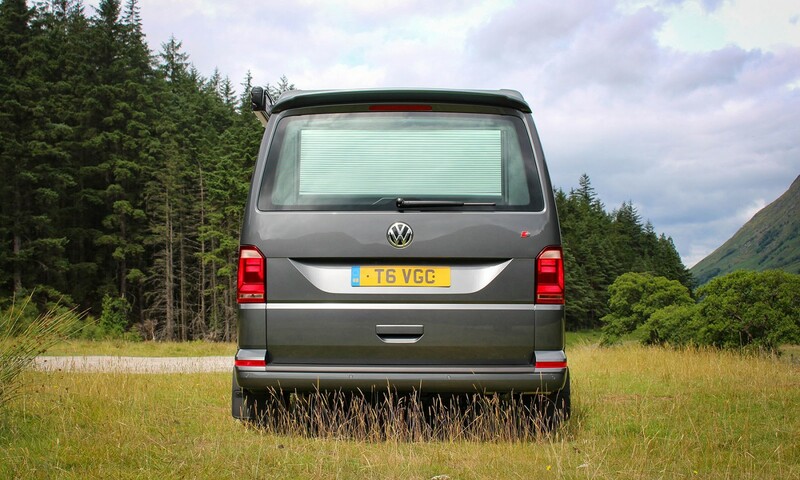 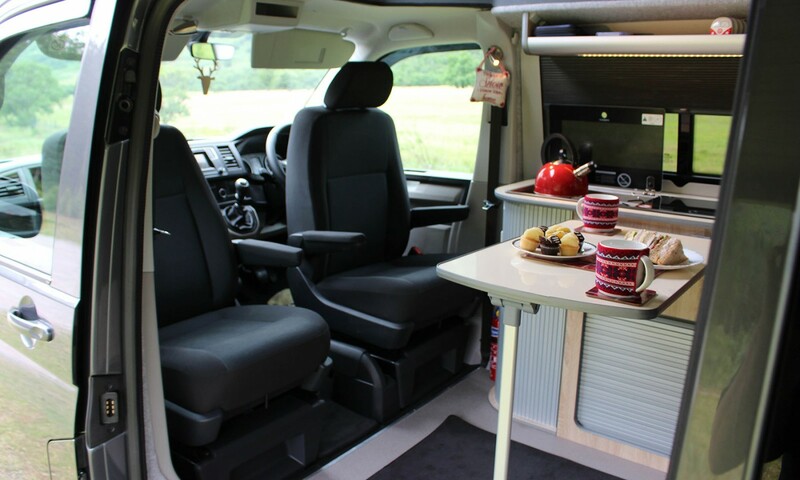 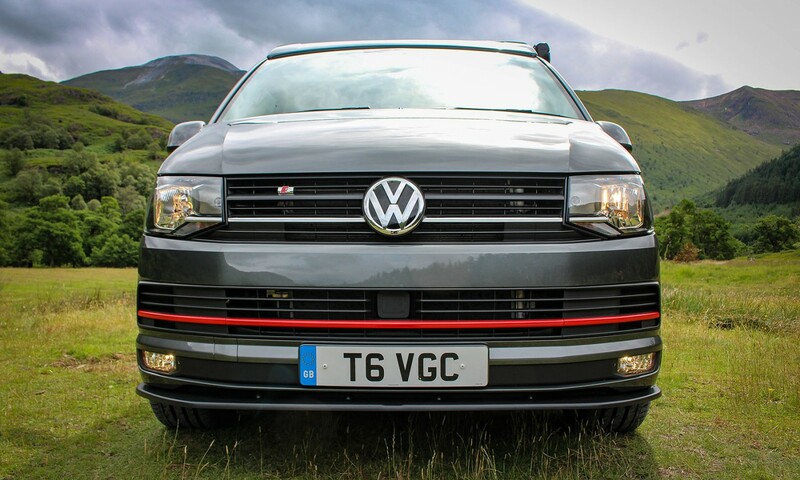 This VW T6 was converted in May 2018 as a demonstrator vehicle to show customers our Highline Campervan Conversions. 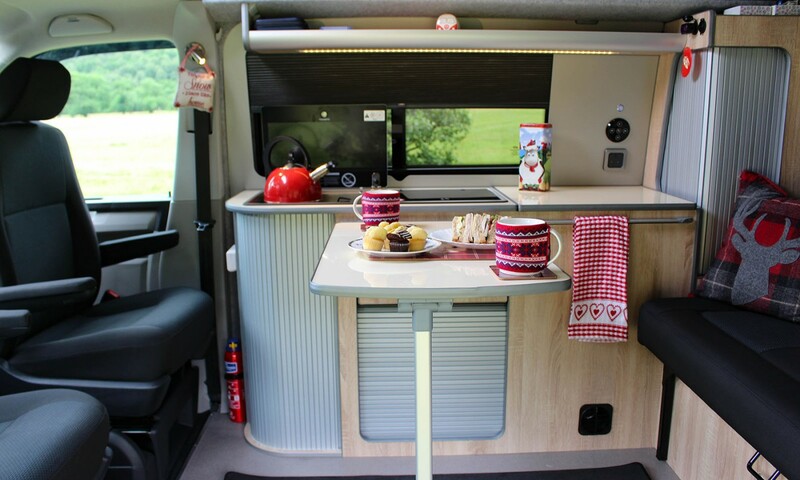 The Conversion is built to a very high standard as you would expect at Vanguard with all the very best products used. 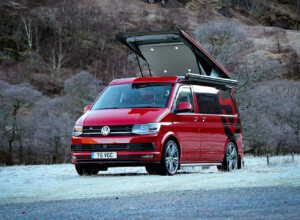 The Elevating roof is the latest Reimo for even more space which includes the bed system for two. 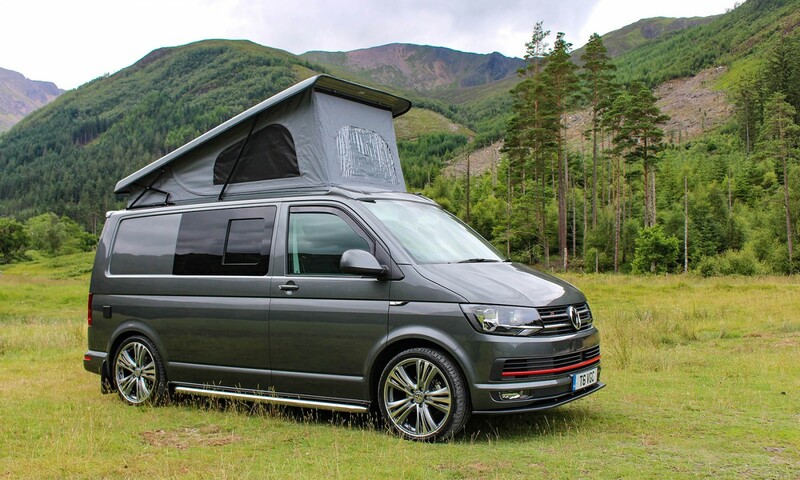 Sleeps four in total 2 up and 2 down. 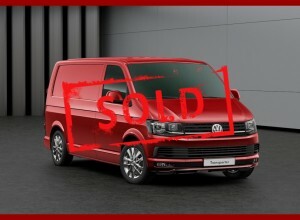 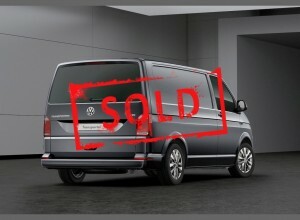 Our ex-demo vehicle will be available to purchase from the end of September. 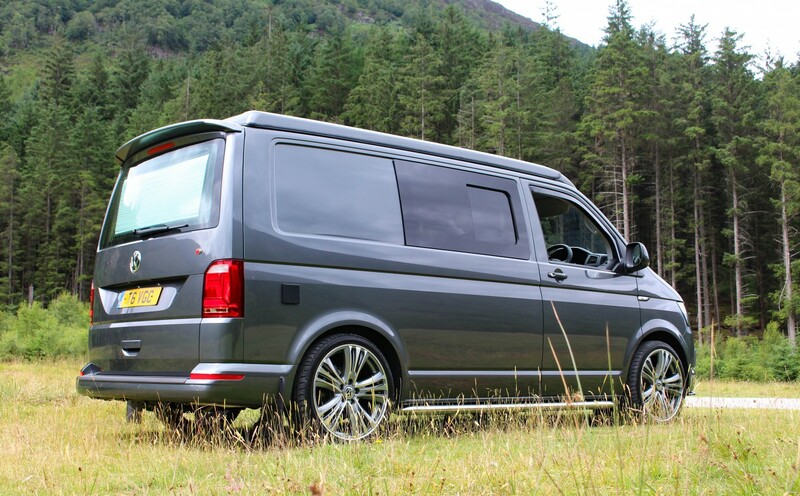 The luxurious Highline is a balance of comfort and style in a rock solid vehicle. 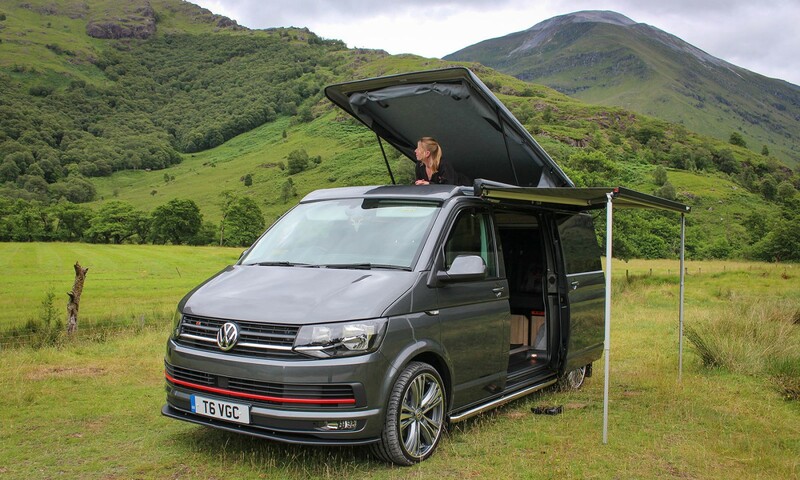 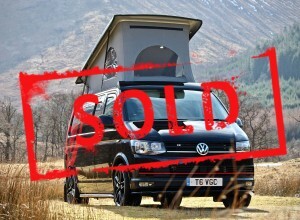 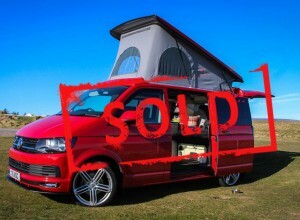 Choose a Highline and you’ll have a van that’s designed to help you enjoy your adventures in style.